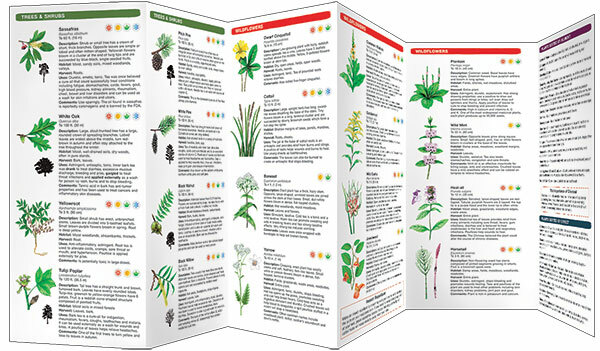 Some wild edible plants have poisonous look-alikes, and it is important to know the difference when harvesting. 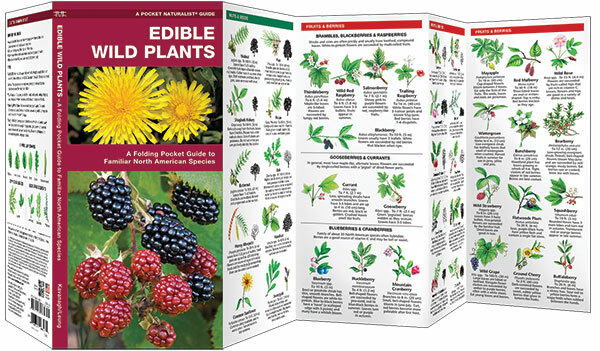 Edible Wild Plants is a simplified guide to familiar and widespread species of edible berries, nuts, leaves and roots found in North America. 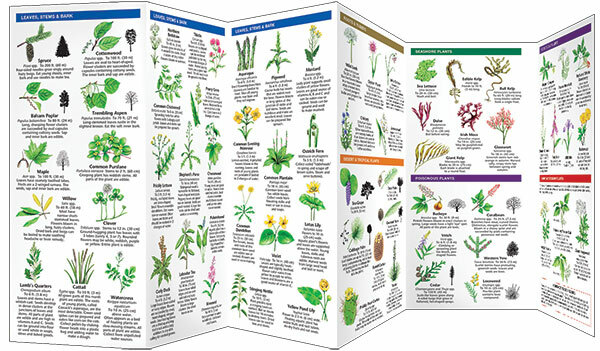 This beautifully illustrated guide identifies over 100 familiar species and includes information on how to harvest their edible parts. It also includes a section on dangerous poisonous plants to avoid that have contact poisons that can blister skin. This convenient guide is a portable source of practical information and ideal for field use. Made in the USA.